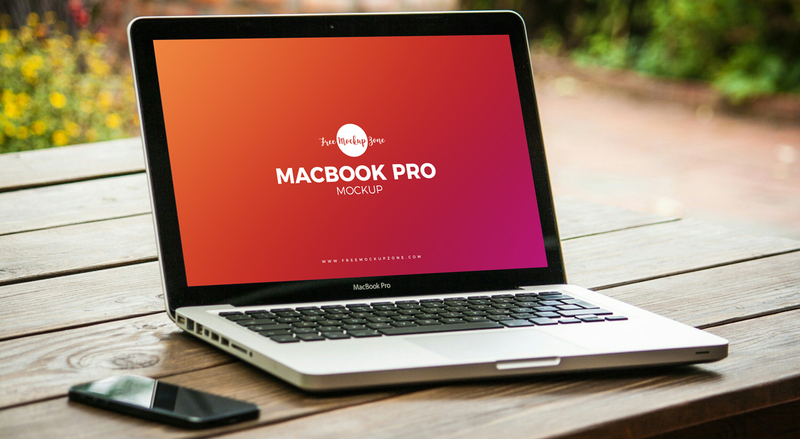 Create a fabulous presentation of your app and web template designs with this Free MacBook Pro on Wooden Table Mockup PSD. The PSD file includes smart-object layer, help you to get the desire presentation by placing your design in it. So, daily attached with us for more free mockups.